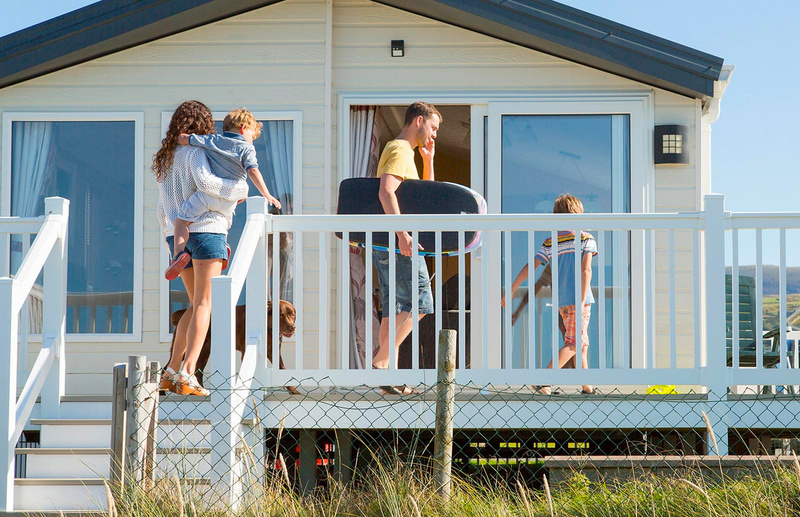 From spending more quality time with loved ones to saving money, what are the top benefits of owning a holiday home? One of the top benefits holiday home owners talk about is the increased quantity and quality of family time they get. Having a place to go to get away from it all with an abundance of activities on tap can only be a good thing for busy families. Mrs Johnson-Laird, who owns a holiday home on Mersea Island, says it’s really important for family time. “We’re outside a lot more doing things with the children,” she says. Kids don’t care if you’re a model employee who puts in long hours at work – they just want to spend time with you…and because the park is a safe environment, the kids have a lot of freedom. 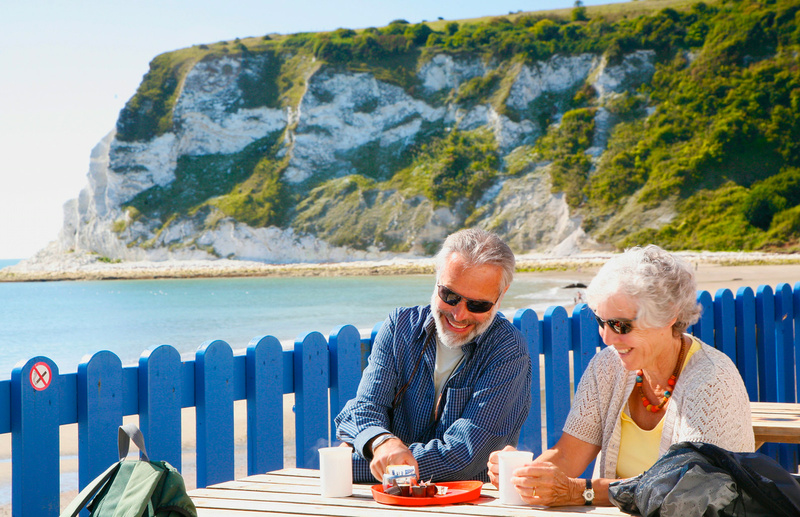 Owning a holiday home allows you to go on holiday much more often than you’d otherwise be able to. Many Away Resorts holiday home owners come to their holiday home every weekend as well as during the school holidays. Mr Johnson-Laird says: “We go on holiday abroad every year, and waiting a whole year for a holiday seems like a long time. So we thought, why not go on holiday every weekend?” Staycations are all the rage, meaning less time in transit and more time relaxing, eating, drinking and having cream pie fights. The stressful task of packing up to go on holiday is a thing of the past. When you own your own holiday home you can have everything stocked and ready, so that you can start to enjoy holidays from the moment you arrive. Holiday home owners find themselves on holiday alongside like-minded people who also have holiday homes in the same location. Seeing familiar faces on increasingly frequent holidays and mini-breaks quickly makes you part of a community. 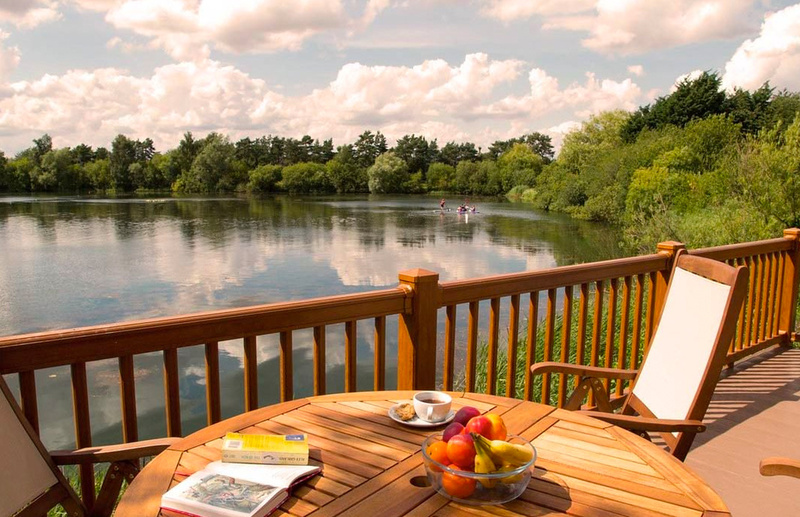 Mr Nicholson, who owns a holiday home at Tattershall Lakes, said: “The owners are all quite close-knit, the neighbours are good and you’ve got new friends you can make.” There are also frequent events especially for holiday home owners, from hog roasts and wine and cheese evenings to silent discos. Throwing some moves to the Macarena next to your neighbour’s Bat Out of Hell is what life’s all about. 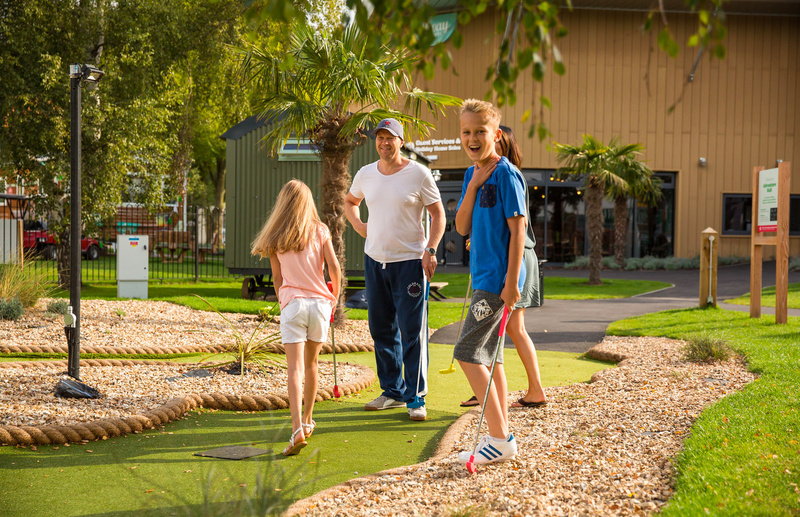 Holiday homes on Away Resorts’ parks have more activities than most people can imagine. 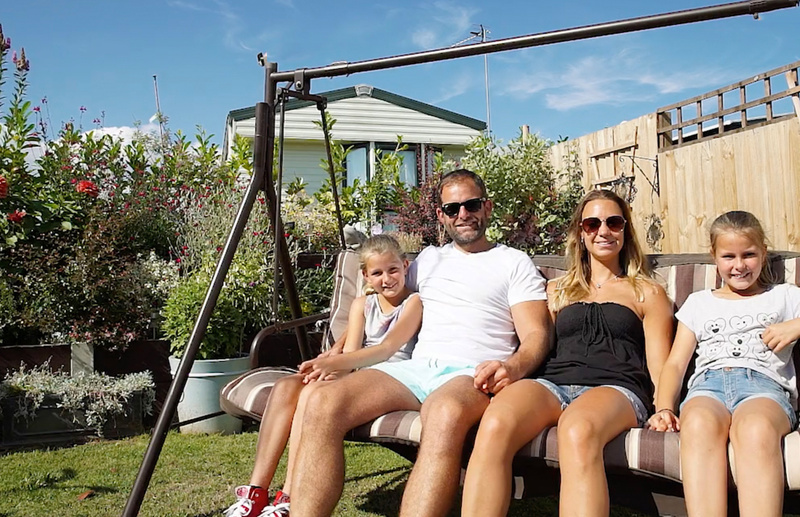 The Nicholson family own a caravan at Tattershall Lakes and their family love the wide range of activity options on offer. “There are activities from morning to night that we can do as a family. Every weekend there’s something different for us to do,” said Mr Nicholson. From adrenalin pumping sports such as jetskiing, zorbing and rock climbing, to craft sessions for younger children and spa treatments for adults, there’s something to suit all whims and fancies. While there’s an abundance of nature and interesting localities to explore off the park, you don’t have to leave if you don’t want to, with shops, restaurants and evening entertainment all available on-site. If you’re the Mum or Dad snoring on the sofa by the evening, you know it’s been a good day all round. Holiday home owners often find that the cost of a holiday home quickly pays for itself. Depending on how often you tend to go on holiday, a holiday home could pay for itself within just a few years. 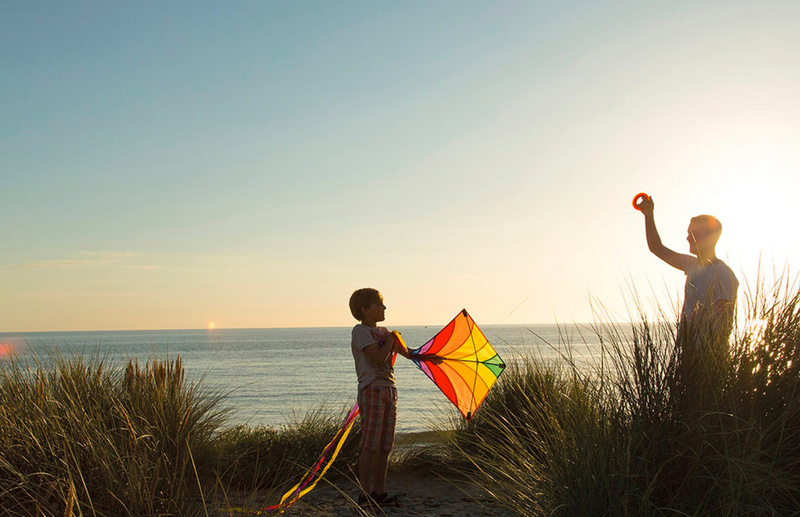 The average family of four spends an average of £1,212 on a summer holiday, according to Asda Money. Throw in extra holidays and weekend breaks throughout the year and families can easily spend tens of thousands of pounds within a decade. 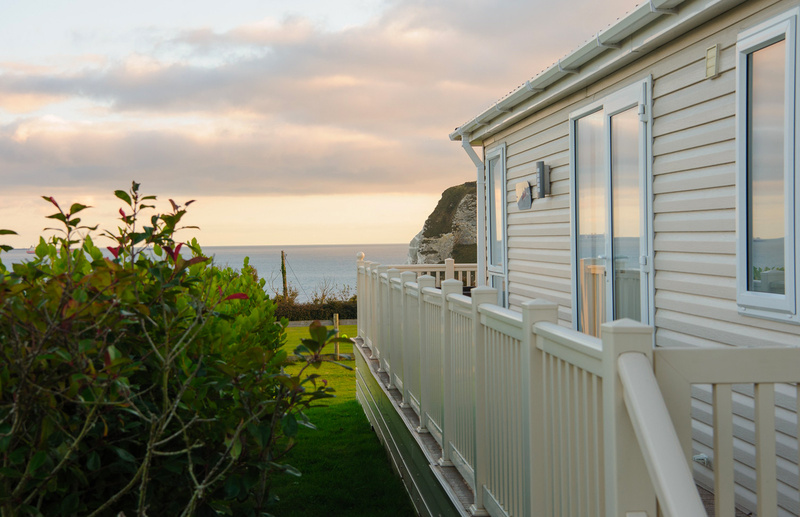 Owning a holiday home means you always have guaranteed accommodation in a place you love. You can actually be that jammy so-and-so always donning your holiday sombrero. What’s more, you won’t have to pay for things like swimming or cinema trips because as an owner you get access to the pool facilities and outdoor cinema on the park for free. Not only do holiday home owners have a guaranteed holiday spot year-round; it’s possible to offset the costs of your holiday home. Renting it out when you’re not using it can help offset the running costs, and we can take care of all the hassle for you. If you choose to sublet with us, we will arrange all the marketing and guest check in, we look after the customer the entire time and then do a full clean once they leave. We then deposit the money directly into your account so you can sit back and relax. "It’s the best thing we’ve ever done." Holidays are good for your health! A change of scenery does everyone the world of good. Since so many people use their holiday homes on such a regular basis, this equals more opportunities to de-stress and relax. “As well as the family side of it, it also acts as a bit of a relief from work,” says Mr Nicholson. “At the end of the day on a Friday – within an hour’s travelling time – I’m on holiday.” Mr Johnson-Laird agrees: “It’s a holiday every weekend. It’s the best thing we’ve ever done.” Weekend chores vs. rest, relaxation and rollicking fun? Well, that’s a no-brainer.